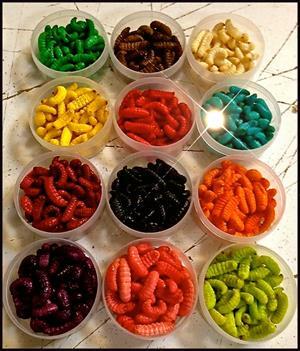 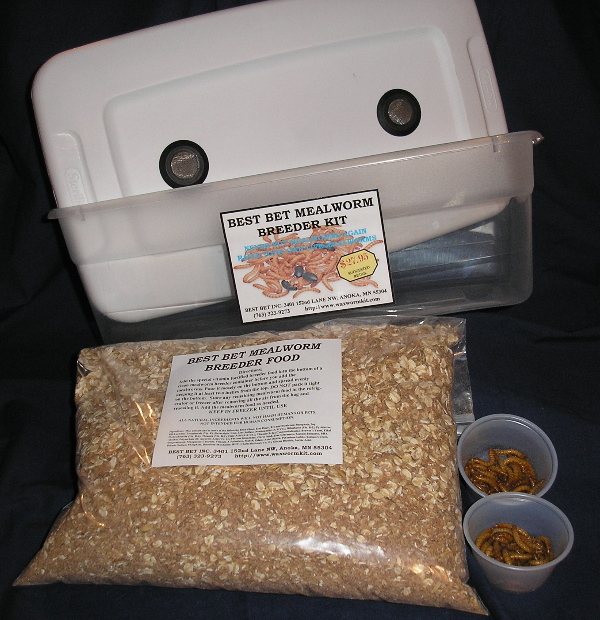 Everything you need to raise hundreds or even thousands of your own mealworms for fishing and reptile feeding is included in our Mealworm Breeder Kits. 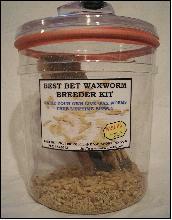 Special Mealworm breeder container, our own special vitamin fortified mealworm breeder food, detailed instructions and about 100 FREE LIVE MEALWORMS. 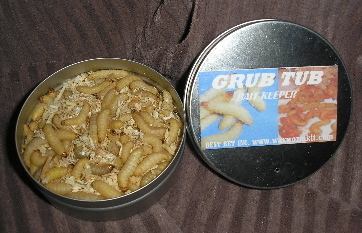 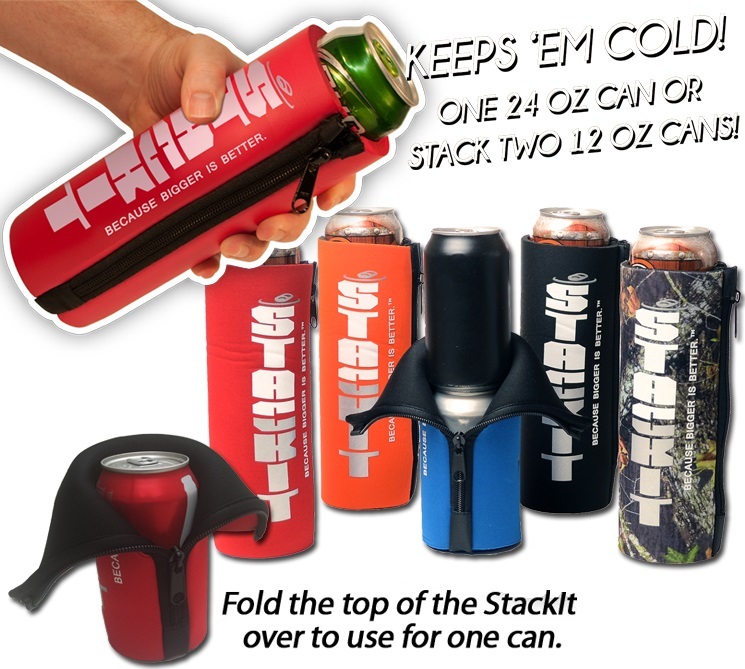 This product was added to our catalog on Thursday 14 December, 2006.